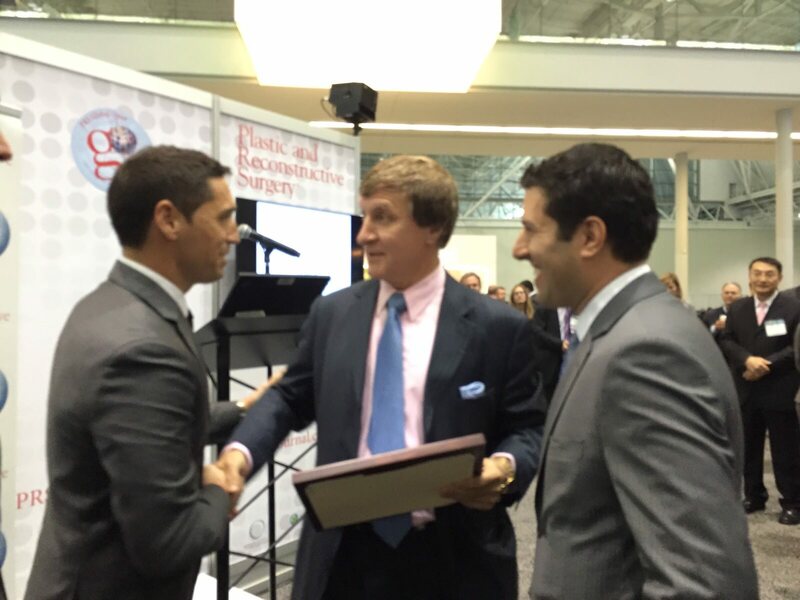 Proud recipient of the 2015 seal for award-winners. The American Society of Plastic Surgeons has announced the Best Paper Awards presented at their annual meeting on October 16th in Boston. 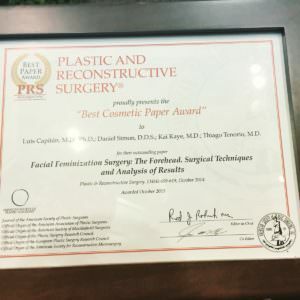 FACIALTEAM, specialist in facial feminization surgery, is the proud recipient of the 2015 Best Paper Award in the Cosmetic category, one of only five awards each year. This is currently the first clinical study focused on the topic of forehead reconstructions in facial feminization to be published in the Journal in years. 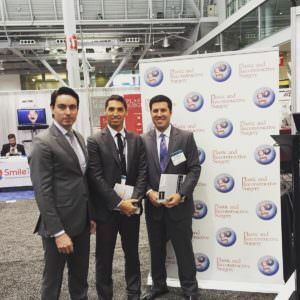 In June 2014, a prestigious international journal published our scientific report spearheaded by Dr. Capitán and Dr. Simon titled, Facial Feminization Surgery: The Forehead. Surgical Techniques and Analysis of Results. The article, printed in the October 2014 edition of the Journal of Plastic & Reconstructive Surgery, summarizes the experience in the forehead reconstruction of hundreds of patients. 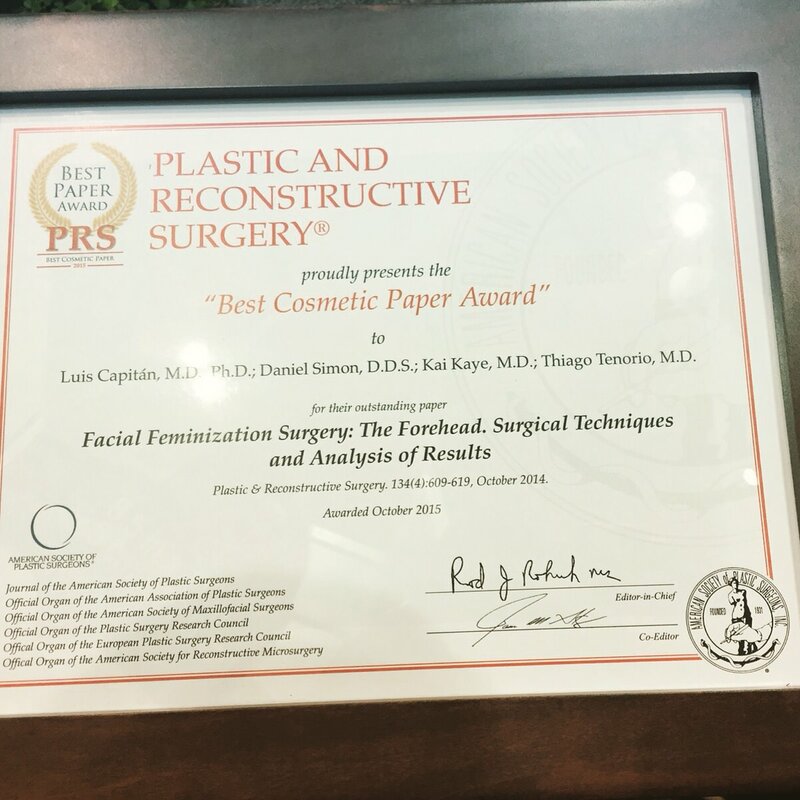 Results of the study were first presented at the WPATH Symposium 2014 in Bangkok, where FACIALTEAM received accolades from colleagues in the FFS sector and recognition as world-class professionals in facial feminization surgery. Since, the team has been invited to speak on the subject at other scientific congresses such as SECPRE and ASFM, with multiple speaking engagements in the USA, Europe and Australia. It is with great honor that I inform you that your manuscript, “Facial Feminization Surgery: The Forehead. 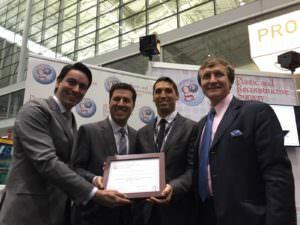 Surgical Techniques and Analysis of Results” has won “BEST COSMETIC PAPER” in Plastic and Reconstructive Surgery for calendar year 2014. Congratulations! …I am very proud of you and your contribution to the journal. This is quite an accomplishment, and you should be proud as well. The Editorial and Publishing staff scoured data for all manuscripts published in 2014 to determine the number of full text article views, number of PDF views, number of times sent by email and the number of times the article was added to a personal collection on PRSJournal.com. 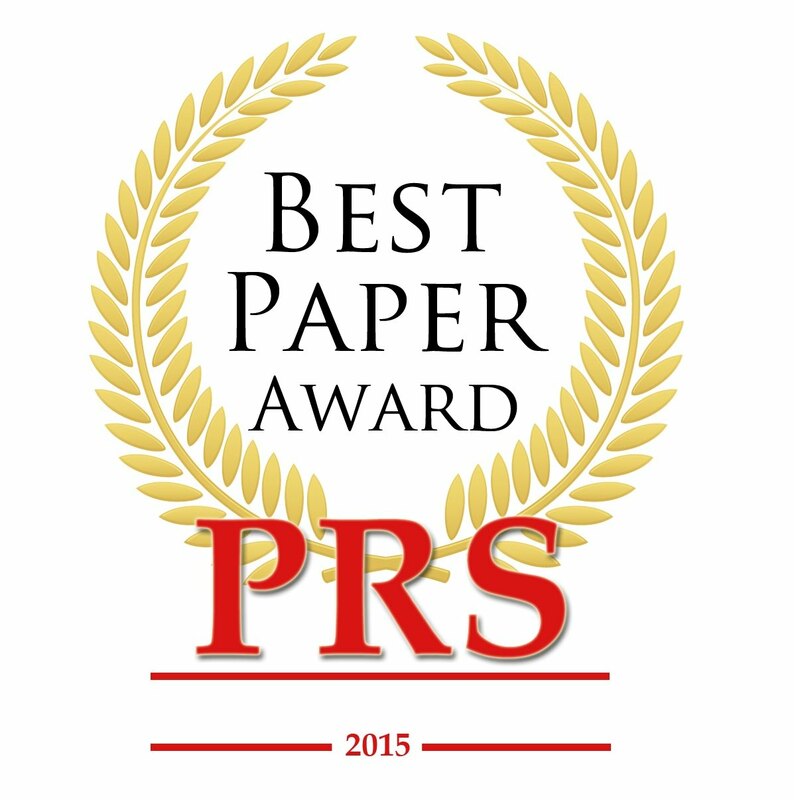 Your paper was, by a distinct margin, the best cosmetic paper… As you can see, a lot of thought and effort went into selecting these winning papers in an unbiased manner- and yours was a clear winner. 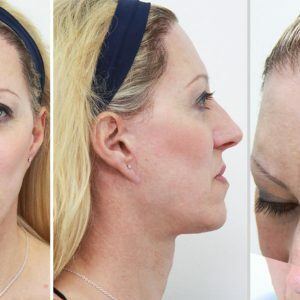 Facial feminization surgery encompasses a series of surgical techniques derived from Plastic and Craniomaxillofacial Surgery, the objective of which is to soften the facial features that are generally perceived as being more masculine. We present our experience in facial feminization surgery from January 2008 to the present, during which time we performed more than 600 facial feminization surgeries, which included the following surgical procedures: frontonasal-orbital reconstructions with osteotomy of the anterior wall of the frontal sinus, chin recontouring procedures with and without osteotomy, jaw recontouring procedures, mandibular angle (gonion) remotion and thyroid cartilage reductions. 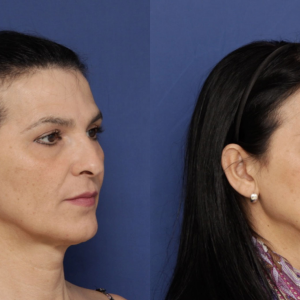 In this lecture we describe the surgical techniques used and present the most important results obtained by our group using facial feminization surgery. The way that we evaluate and treat our patients has evolved drastically in the past seven years. Natural results, avoiding overtreatment, atraumatic techniques and the application of advanced generation technology is the current paradigm of our surgical team. We present this philosophy and innovations with 3D video examples and real clinical results.